SHI offers a complete line of cables that transmit the appropriate power from the compressor to the cold head on our standard cryocooler and cryopump systems. For fully-automatic, MCC-driven Marathon® CP Cryopump systems, additional interconnecting cables are included. These cables provide power the cold head, MCC, automatic valves, blanket heater and vacuum and temperature instrumentation. 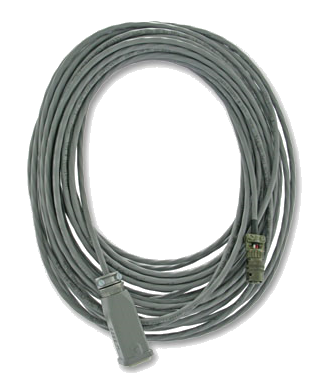 RS-232 cables connect between the optional MCC and the customer’s host computer, PLC or PC. The SICERA® Cryopump system includes power cables for the pumps, compressors and controller. In addition, RS-485 cables connect the controller to both the pumps and compressors. SICERA® system cables come in a variety of lengths and can be customized to fit the customer’s process.